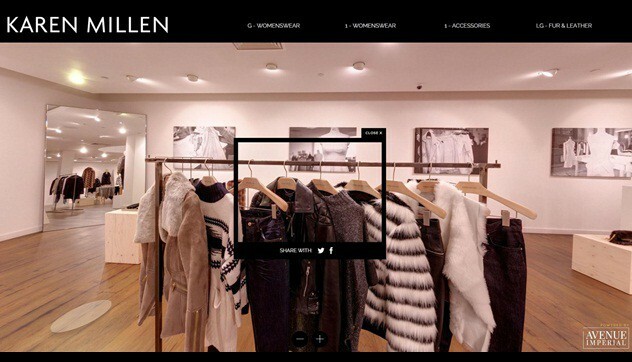 In response to the boom of digital media in retail, Karen Millen have adapted to their consumer’s busy lifestyles with providing the experience of a physical store but from the comfort of their own homes, 24 hours a day. The virtual shopping experience allows customers to browse, zoom in and out of areas, see product descriptions and share snapshots of their selected products. 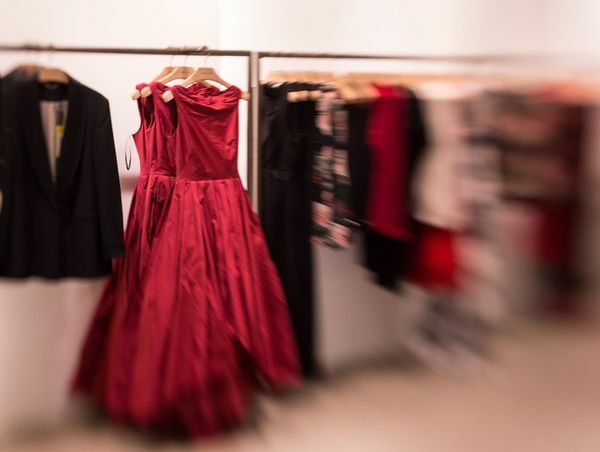 It is important for retailers to differentiate themselves, one of the increasing techniques being digital media, social media and technology, however now the challenge is to differentiate within this sector. 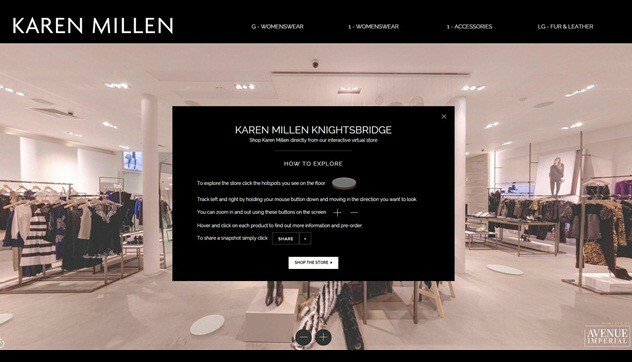 Karen Millen have successfully created an engaging customer experience, allowing their customers to shop more easily in an interactive way which retains the aspiration of walking around a physical store.